This is the first of 3 ponds I have built since we moved here 5 years ago. It has been settling down for about 3 years now, and as you can see has established itself very nicely. It requires very little maintenance, although it has sprung a couple of leaks, which I have repaired without too much trouble. I find it soothing to look at and listen to. ~ by Garry on January 29, 2012. Looks great. Worth all the hard work. 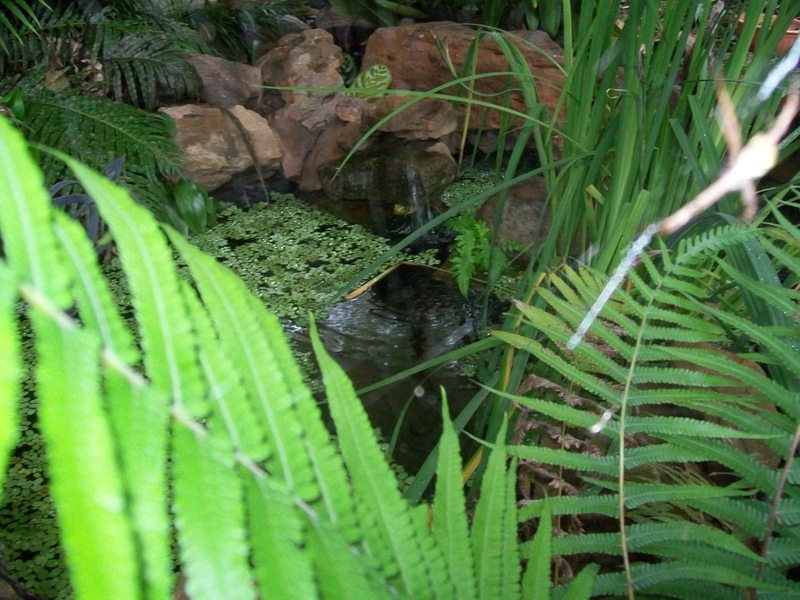 We love our pond too – lovely to sit out at libation time.